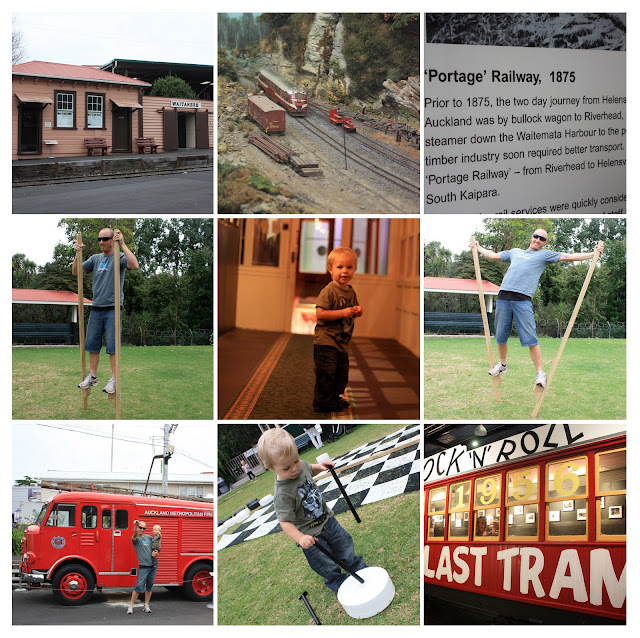 And we all went out to play! Yay - so nice to be reminded we did have some good weather at some point during these holidays! 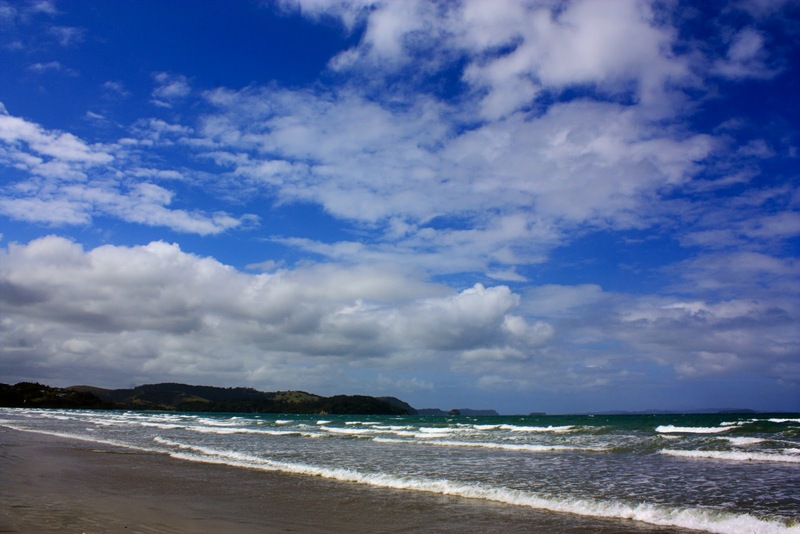 Lovin' the pic of Orewa beach!! Gorgeous! 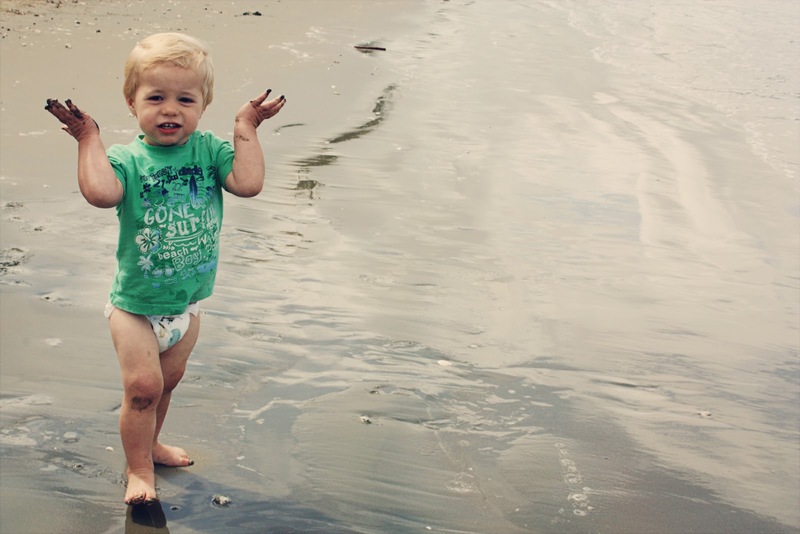 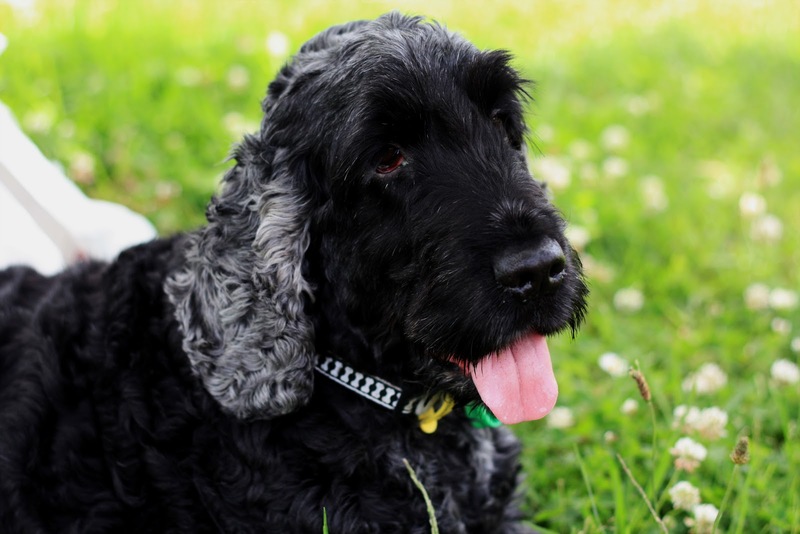 Lovely pics and welcome to Kiwi Mummy Bloggers! 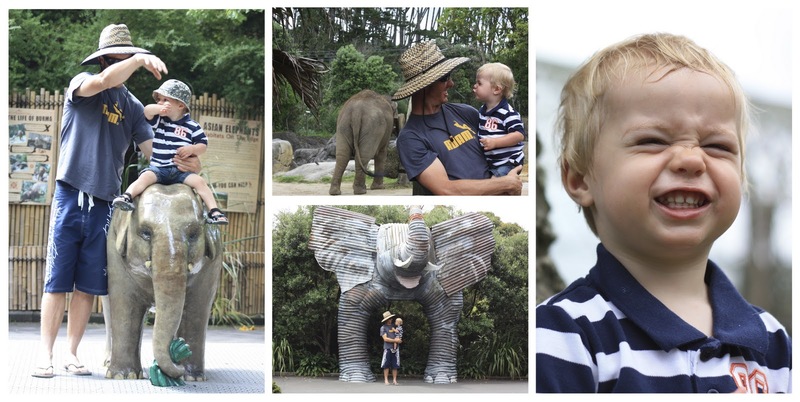 Cool pics...we did Auckland Zoo and Kelly Tarltons last week too with our kids! What a beautiful family you have (and lovely pictures too)!